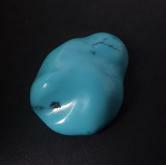 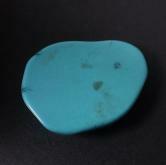 Note: Old stock natural hard rock Turquoise from the Sleeping Beauty mine in Globe Arizona. 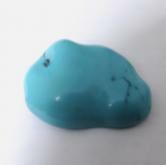 No dyes, polymers or treatment of any kind. 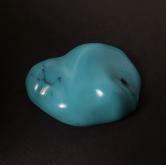 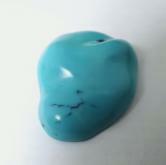 The Sleeping Beauty mine stopped producing Turquoise in 2012 and available supplies are diminishing fast. 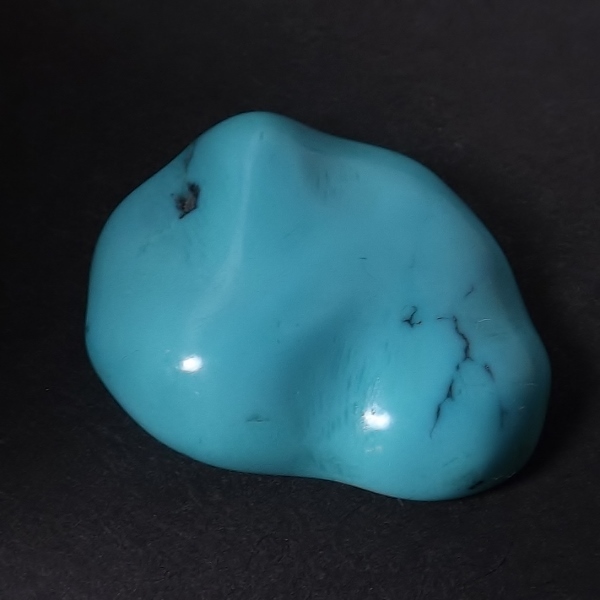 Considered by many collectors and connoisseurs to be the finest Turquoise in the world.